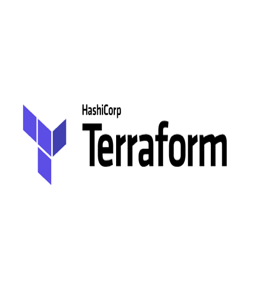 Hashicorp Terraform provides a multi-cloud provisioning template solution that allows for seamless portability across cloud providers. Our services include development of Hashicorp Terraform templates for various standard technology solutions. 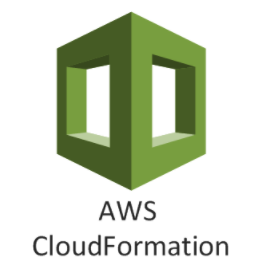 Our cloud automation template development services can help you automate the provisioning of cloud infrastructure using HashiCorp-Terraform.